Mission: Our mission is to offer the most practical, challenging, and globally-valued certification and training programs for business professionals. 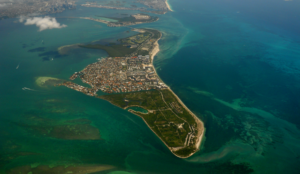 Tour our office in Miami, Florida! Many people have asked if they can stop by and say “hello” at our offices. If you would like to come meet our core team, please reach out to us and we can schedule a tour for you sometime soon. Our faculty and board of advisors are based in over a dozen different countries, such as the United States, England, Australia, China, and Brazil. Richard C. Wilson is the founder and President of the Business Training Institute , which runs the Business Training Institute. Due to the realization that most professionals receive very little if any practical training from their employer or school within their specific area of work Richard helped create the Business Training Institute. 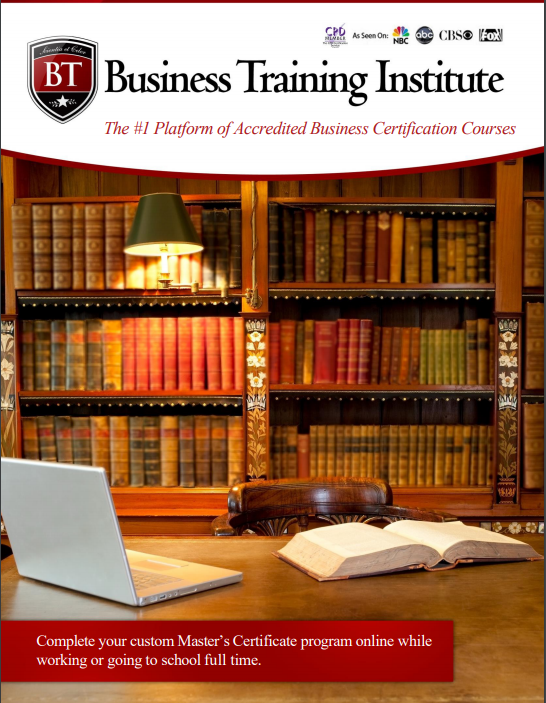 The mission of the Business Training Institute is to provide practical online training and certification programs for niche professions and industries so that teams or individual professionals may learn only what is relevant and practical, instead of traditional and generic. Richard is a bestselling author and global speaker at conferences and full day training workshops held each year in cities such as Singapore, Liechtenstein, Brazil, Tokyo, Moscow, New York, and the Cayman Islands. Richard is the author of six books (Example 1, 2, 3, 4) and he has written and published over 5,000 articles that have been read by over 20,000,000 professionals in the business and finance industries. Richard was recently interviewed for Inc. Magazine and featured on the Brian Tracy Show airing on TV through NBC, ABC, FOX, and CBS around the country. 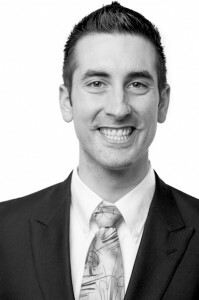 Richard has a Bachelors of Business Administration from Oregon State University, an M.B.A. in Marketing from the University of Portland, and has completed masters level research and coursework on the psychology of influence at Harvard University in their ALM department. Adriana Albuquerque handles participant inquiries and research projects. Adriana also helps both the Business Training Institute and the Business Training Institute coordinate our global networking events and speaking engagements. She has experience in working for a translation firm, market research, and online education delivery systems. With her multi-lingual abilities and global business management experience, she worked with Rafael and developed our Certified International Business Specialist (CIBS) program. Some of the video content for this international business designation was recorded in locations such as Sao Paulo, Tokyo, Hong Kong, and Mexico. Theodore O’Brien is responsible for advising on technical aspects including web design, exam technology, and program planning. His background is in private equity and hedge fund market research, and he is a frequently published writer on these subjects. Theo runs one of the most popular websites within the private equity industry and is often referred to as a thought leader within the industry. 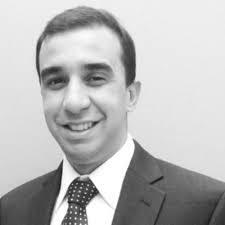 His experience and knowledge is being applied to our blog, forum, financial analysis certification, private equity certification, and financial modeling certification programs. Rafael’s core experience is in international business and he is currently helping our team develop our Certified International Business Specialist (CIBS) certification program. Charlie Wilson is the Business Training Institute’s and Business Training Institute’s technical advisor on video and audio programs supplied within all of our training and certification programs. Charlie helps produce DVDs, membership-based websites, recorded phone interviews, and overall training packages. Charlie’s background is in conducting market research and multimedia product design. 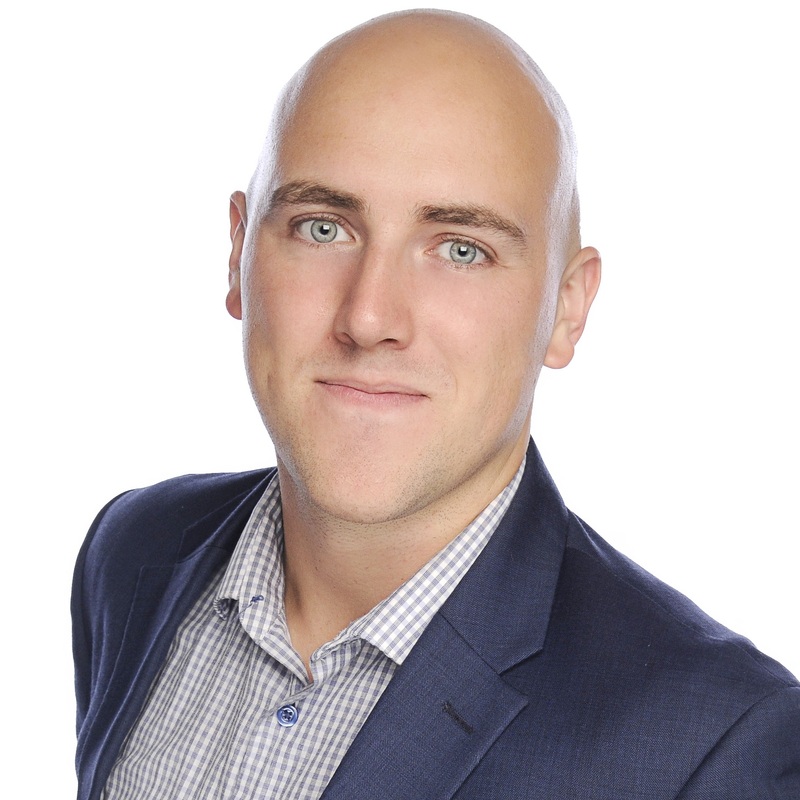 To date, Charlie has helped with media production projects related to our Public Relations, Financial Analyst, Purchasing Management, Business Development, Business Coaching, Business Brokerage, and Internet Marketing programs. Vanessa Greenway has worked for different global companies as a bilingual Executive Secretary with experience in HR Secretarial and Social Services and Training and Development. Vanessa Greenway helps to review and improving the Business Training and Business Training Institute’s programs as well as keeping our blog updated with information and sources that will help our new students through the process of becoming a certified translator. Cheryl has over eight years experience as a business coach specializing in business planning coaching and capital raising. As a coach, she helps executives with the following tasks: Clearly articulating their plans for the future, Resolving inconsistencies and filling planning gaps, and Positioning their business to gain access to capital. She has assisted over 50 businesses develop solid business plans used to raise capital through SBA and conventional loans, venture capital and private equity. Prior to consulting, Ms. Sklaver earned her MBA from Columbia University and worked in corporate finance for ten years. In her corporate roles, she participated in a wide variety of financial projects, including IPO’s, large corporate loans, operating budgets and developing guidance for Wall Street analysts. Cheryl is the lead instructor for our Certified Business Coaching Specialist (CBCS) Program. Danna Smith has spent over 15 years in purchasing, supply chain management, and global sourcing positions. She also has 8 years of experience in design engineering support (product structure and compliance). Her most recent position was Director of Operations and Materials for A la Cart, Inc., a domestic food service equipment manufacturer. Danna’s purchasing experience has been in various markets including automotive (trucks, buses, and trains), waste management, medical equipment, and food service equipment. She holds a Masters Degree in Business Management and she is currently heading up our Certified Purchasing Management Expert (PME) and Certified Supply Chain Management Specialist (CSCMS) programs. Katalin is now head of our Financial Analyst Specialist Certification (FASC), Certified Advanced Business Analyst (CABA), and Certified Business Management Expert (CBME) programs. She is using her deep experience in working as a professor combined with her practical experience and in-depth Fortune 500 training to provide the most practical business and financial analysis programs possible. Ever taken a business course and wondered how you would ever use the information being taught in the real world? Within our programs, you will never think that. Each program we offer is built from scratch and we offer a no-questions-asked money back satisfaction guarantee. While we give our expert faculty members control of choosing the best practices to be taught, our programs are built using our training platform and following these principles seen to the left. This assures that you are taught only best practices, formulas, and processes followed in the real world to move past real world challenges. That is why our program provides the most value to professionals and the corporations who use our platform to train their employees. Learn more about completing programs on our proprietary certification platform by clicking here.